Each qualifying Lutron sensor purchased from 10.1.14 to 1.31.15 gives you a chance to win one of many National and Regional Prizes from Lutron. Qualifying sensors are in stock at Hein Electric Supply. Entry forms for the Lutron national promotion are available at all Hein Service Centers. Mail an entry form along with a copy of your invoice to the address listed on the form. Submit entry requests online at winwithlutronsensors.com. Each qualifying sensor purchased counts as a single entry to win. No purchase necessary to enter or win. Submit all entries by January 31, 2015. 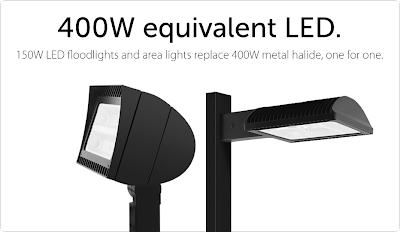 Lithonia Lighting Quantum® ELM and ELM2 Fixtures with Rev B or Rev C Circuit Boards. The circuit board can overheat and cause the fixture to melt, catch fire and ignite nearby items, posing fire and burn hazards. For inspection instructions and to receive free replacement circuit boards go to: www.lithonia.com or call (888) 615-4501 Monday to Friday 8:00 am to 5:00 pm ET. 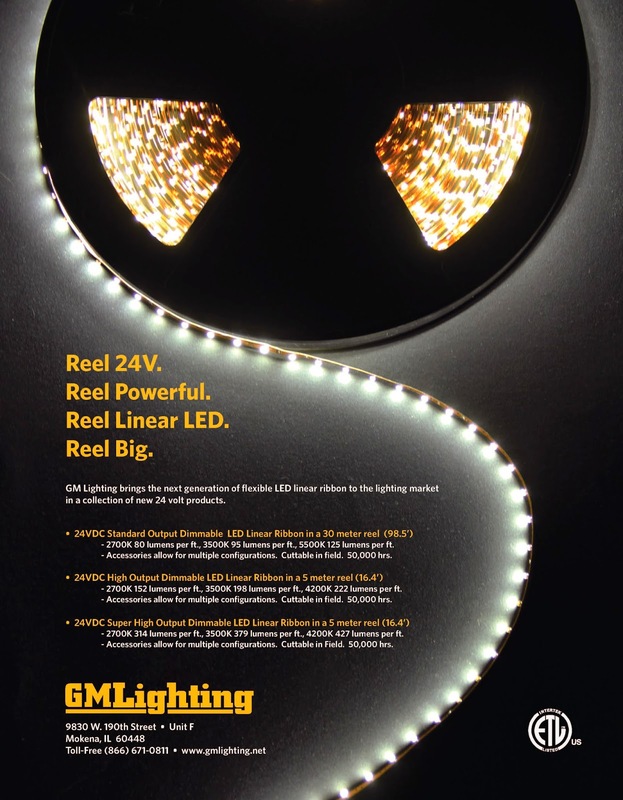 GM Lighting provides innovative and quality LED products for residential and commercial applications. 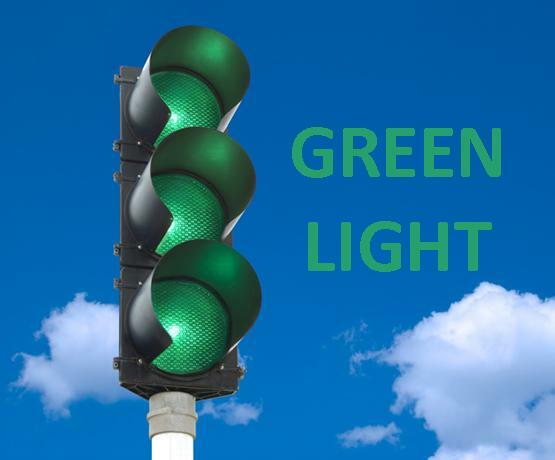 Including LED tape, light bars, and task lighting, dimmable and non dimming, and various color temperatures. 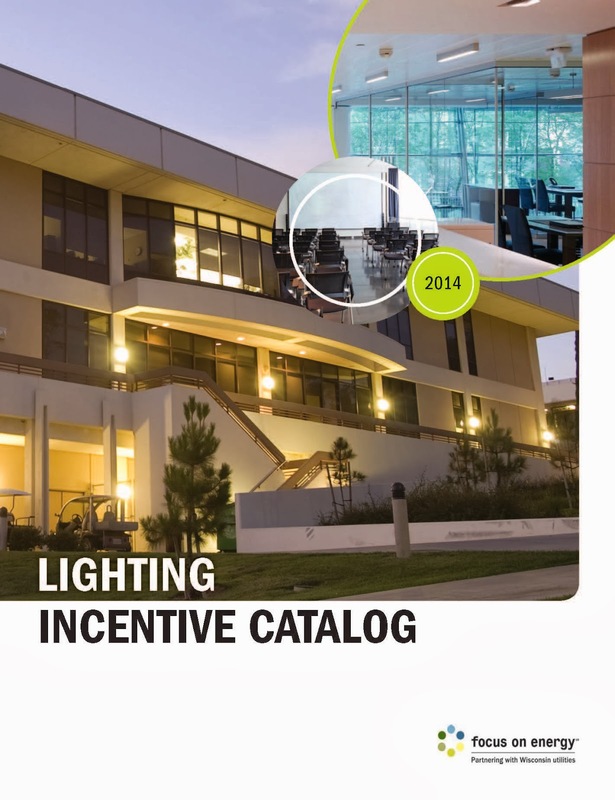 Focus on Energy has made it easier to apply for lighting incentives in 2014. The form has been condensed into just 2 short pages. Use the step by step lighting catalog, sorted by product category, to obtain the code number and dollar value needed for each product type. Use this information to fill in the chart on page two of the form. 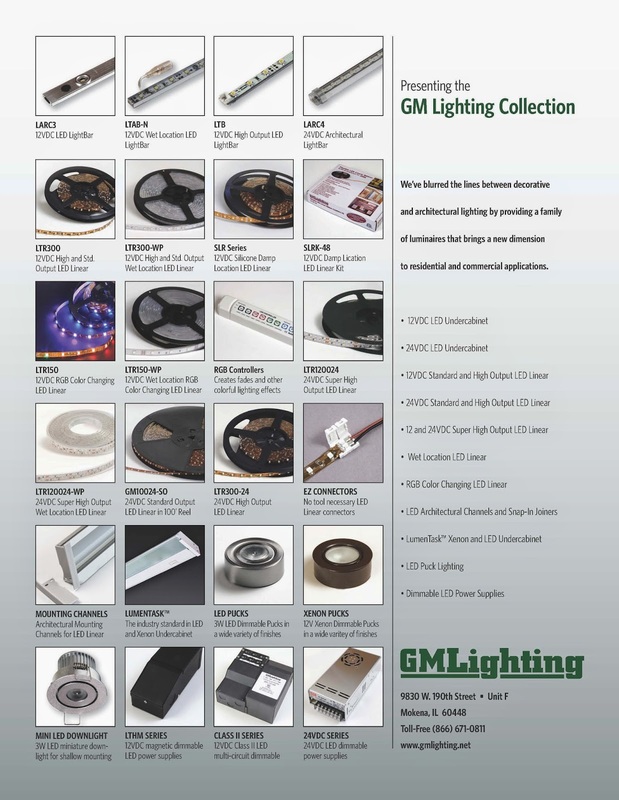 Please reference page 4 for submittal instructions, and contact our Lighting Department for assistance. Introducing the 150 watt LED replacement for a 400 Watt Floodlight and Area Light. 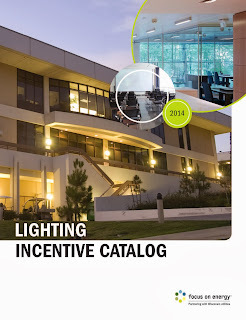 Reduce energy consumption by 66% without sacrificing light output. Available in 3 color temperatures, multiple mounting options, and your choice of white or bronze. 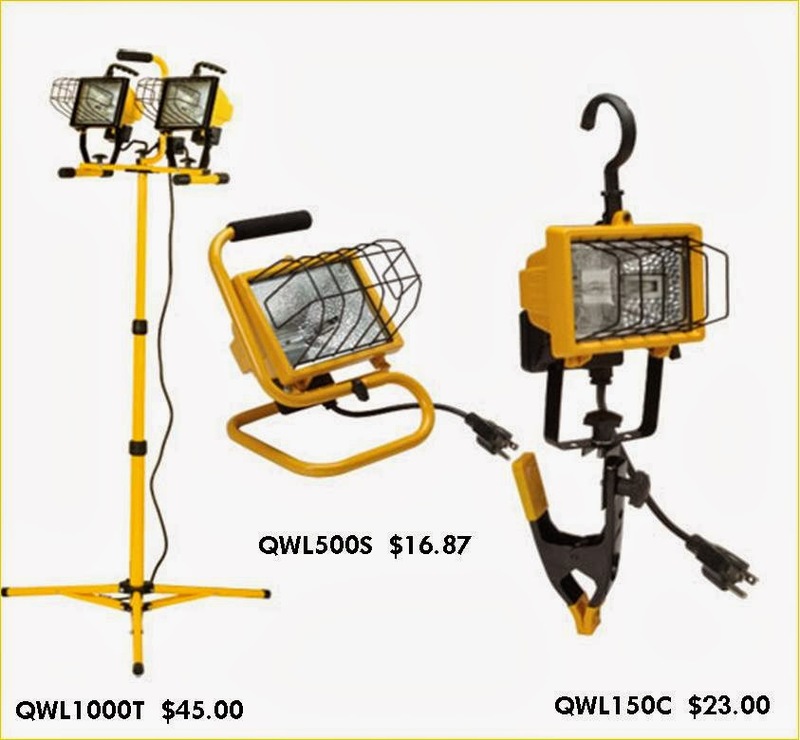 Please view more product information here and contact a member of our Lighting Department for more information.